Oral health is important, but not everyone has access to an affordable dentist. People who lack dental insurance tend to skip preventative treatments due to cost. They often avoid going to the dentist for a toothache or other dental problem until the condition is painful and advanced. Not having dental coverage can hurt those who are seeking jobs, especially if they have visible dental problems that would discourage potential employers. Unfortunately, getting hired doesn’t necessarily mean an employee will have access to dental plans. Tooth loss, bad breath, and discolored teeth can destroy self-confidence, and a toothache is undeniably miserable, but not getting proper dental care affects more than just appearance. 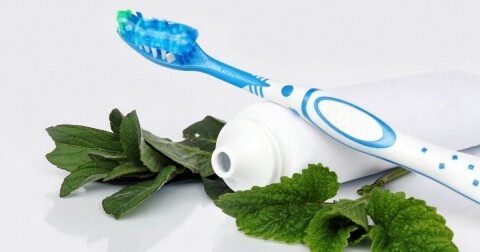 Medical researchers have found that poor oral health is closely linked to many common and serious diseases such as prostate cancer, diabetes, heart disease, stroke, low birth weight, preterm birth, and even certain forms of dementia. Access to an affordable dentist could actually result in improved general health throughout life. 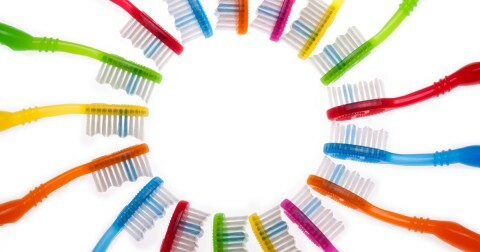 The majority of people with dental coverage obtain it through their employers. Today’s job seekers consider a dental plan an essential part of any acceptable benefits package. Offering dental coverage plans can help attract and retain the best employees, and it can improve their productivity once they are hired. People who obtain adequate dental care suffer fewer related illnesses and miss fewer workdays because of acute dental problems. 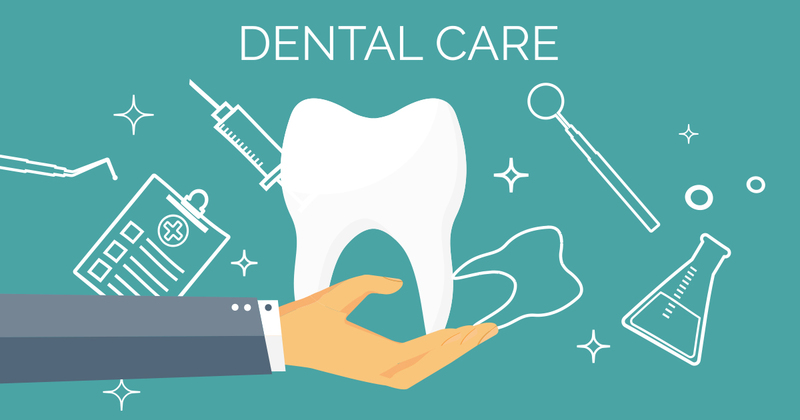 Given the obvious connections between dental health, overall health and insurance coverage, the choice to provide dental insurance plans for employees is a wise one.